Health Maintenance Plans are a cost effective way to help you provide your pet with the best care at a savings and with a monthly payment option if preferred. 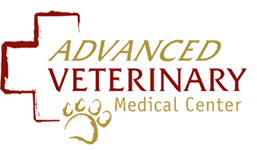 Plans are based on your pet’s individual needs for its age and are designed to cover the routine recommended preventive care services that your pet needs over the year plus much more! Includes all treatments and procedures listed within Puppy Wellness Plan above. Includes all treatments and procedures listed within Puppy and Adult Wellness Plans above.